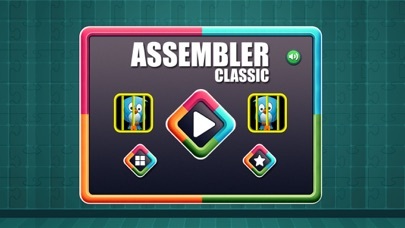 Assembler Classic is a physics based 2D puzzle game.A real Stacked based fun puzzle game . A very Popular game Assembler for your device now.The same assembler game with new unique twist.You will surely love this Assembler Classic game with all new designed concept. This cute bird is trapped in the cage you have to make her free from the cage. A very Simple yet addictive and challenging game. This cute little bird is waiting for You. 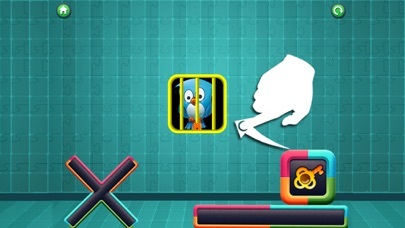 How to play:- You have to overlap the cage with Key Block to free the bird.Arrange all the blocks and shapes so that Key Blocks reach to cage Block. Drag the Blocks along with finger and release the Blocks as per your need. 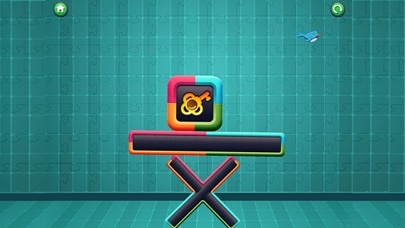 Features: - Near about 50 Unique and addictive levels to play - Well designed levels - beautiful Graphics - Smooth Game-Play and Soothing sound	- Real Physics based designed game Download this game and give your valuable feedback so that we can improve the game.